The Composite Lite Auto, is our first G10 automatic. 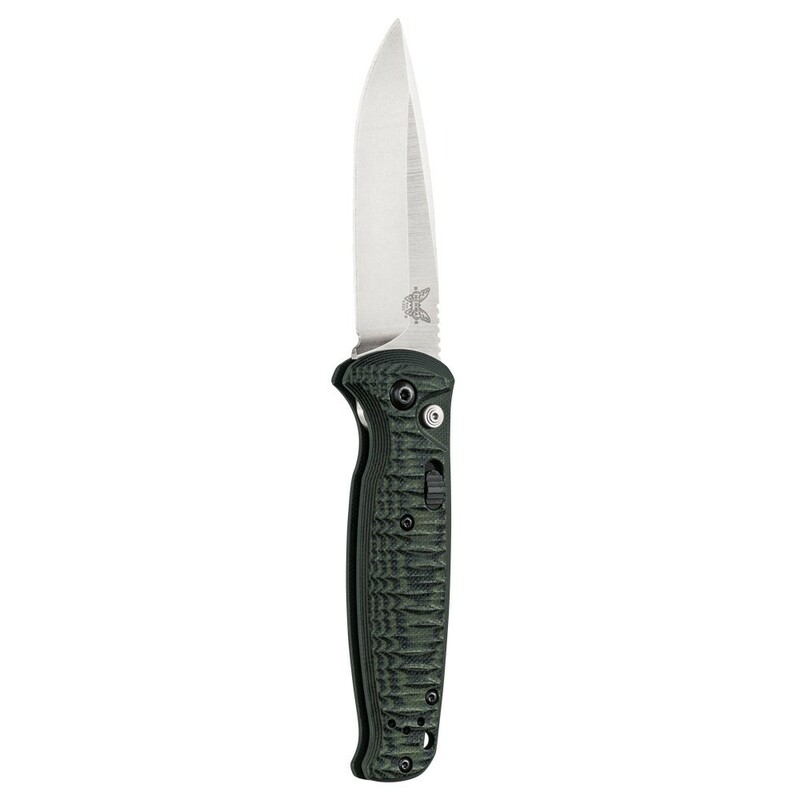 It’s a great all-purpose, mid-sized platform with a drop-point blade, G10 scales (smooth or textured) and an enlarged actuation button. Made in USA.